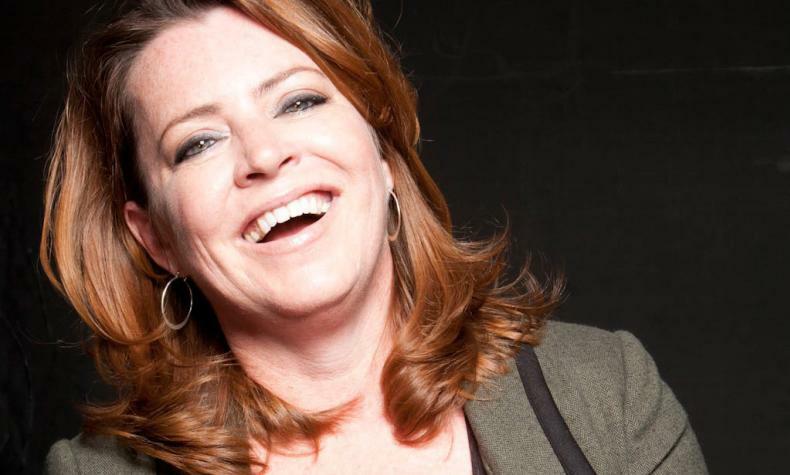 Kathleen Madigan is one of the most respected comedians of her generation. Over her 25 year career, Madigan has performed on nearly every standup television show ever made: Leno, Letterman, Conan, Ferguson and so on. She's released 5 CDs and 3 DVDs and starred in 1 Netflix special, 1 Showtime special, 2 HBO specials, 3 Comedy Central specials and 3 CMT Salute to the Troops specials with Ron White.